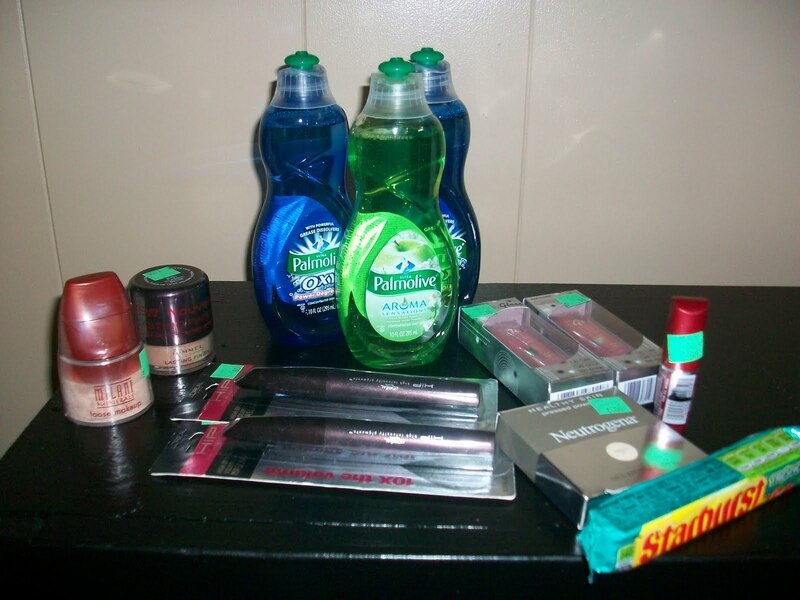 Paid $6.36 total for $87 worth of loot @ CVS! Soft soap (3) On sale for $2 each this week and had (2) $1 off coupons and one Extra Care buck. Came to $3+ tax, then I got back $3 in Extra Care bucks. So I really paid only tax for the soft soap. Total came to $9 and some change. Used my $3 in Extra Care Bucks from 1st transaction and $6.36 in cash. Next postBeauty Product Gift Basket Giveaway!! !